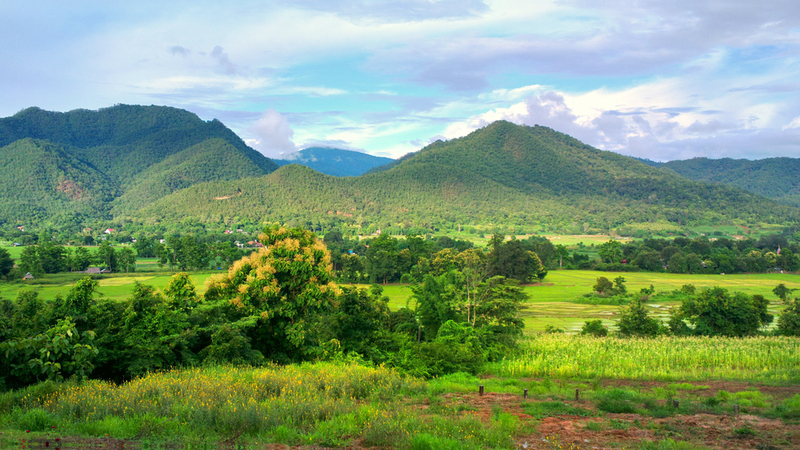 Did you know that the popular town of Pai is located in Mae Hong Son? While most visitors go to Pai to enjoy the hip walking street and the nature and live a slow life, Pai shouldn’t be your only destination. 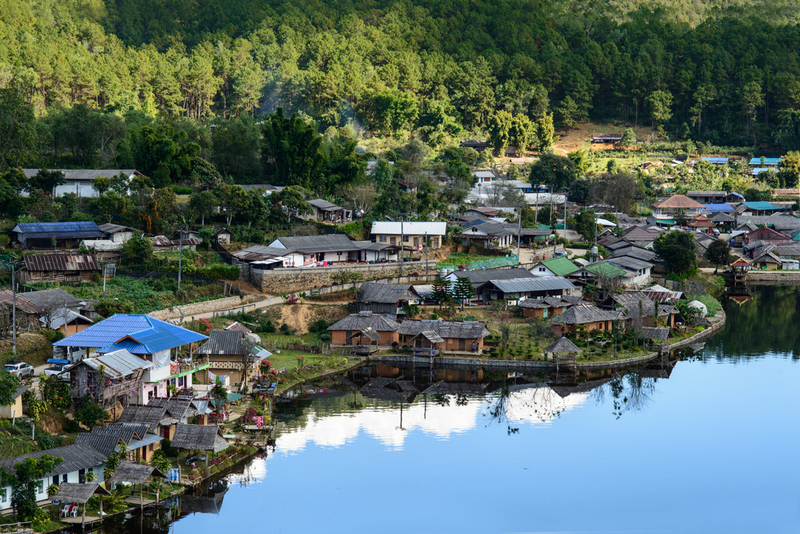 Let the other parts of Mae Hong Son take your breath away, especially tranquil Pang Oung and timewarped Mae Hong Song Old Town. The whole city is a delicious blend of nature and culture. 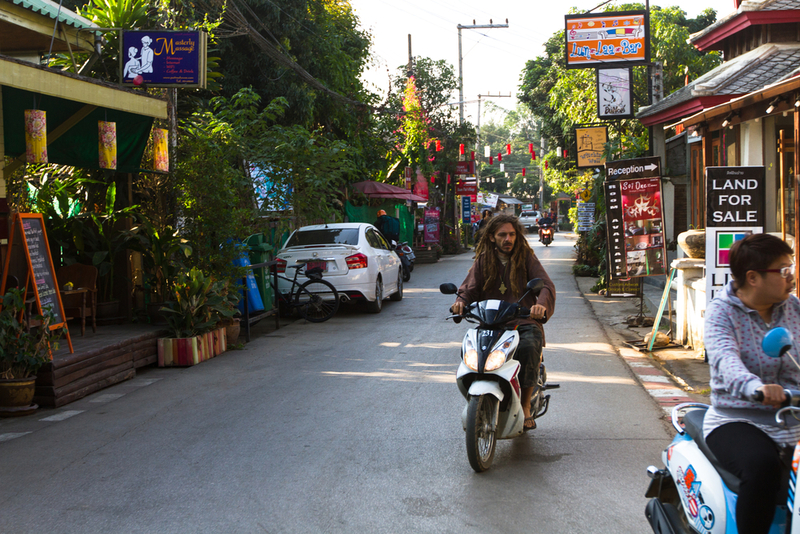 Every day at 6pm, the street of Pai wakes up and bustles with people. Shops and stalls vie for travelers’ attention with street food, handmade souvenirs and of course, the owners’ creativity. The street is also atmospheric with live music both inside shops and restaurants and on the street. Come morning light, the street goes back to sleep, but that’s probably the best time to observe the local life and immerse yourself in the peaceful ambience. In the morning, go see the sea of mist at Yun Lai Viewpoint near Santichon Village, a Yunnan Cultural Village. Then enjoy the natural landscape like Pai Canyon and you’ll get to see rice fields along the way. Pai also has many temples, cafés with a view and the historical site, the Pai Memorial Bridge. Pang Oung is a paradise on earth. Wooden houses, pine trees, lake, morning mist and the fresh air are the perfect escape from busy city life. Stay for a couple of nights and you’ll feel fresh again. Not too far from Pang Oung is Ban Rak Thai (Love Thailand Village), an authentic Thai-Chinese Village. With its lakeside location, tea plantation, delicious Yunnan cuisine and lovely locals, you’ll surely fall in love with Ban Rak Thai. 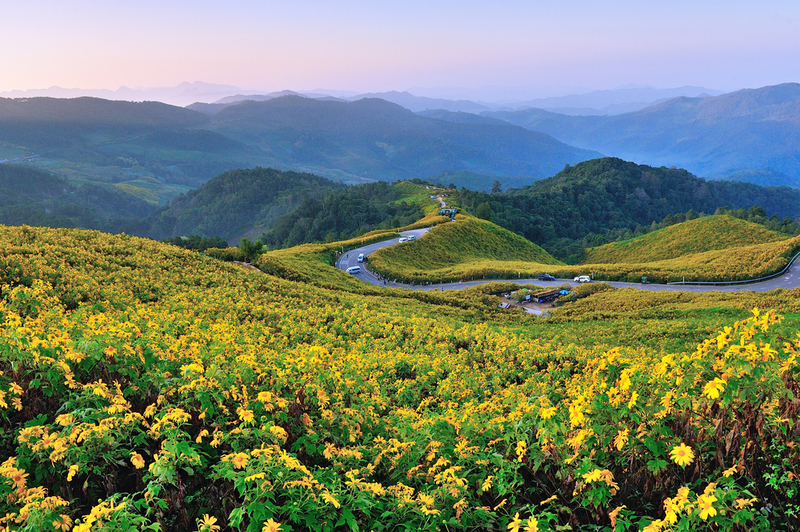 From November to December, the hills of Mae Hong Son are alive with wild sunflowers or dok bua tong in Thai. Doi Mae Ukho holds the biggest Bua Tong Blossom Festival and en route, you can also shop local products. 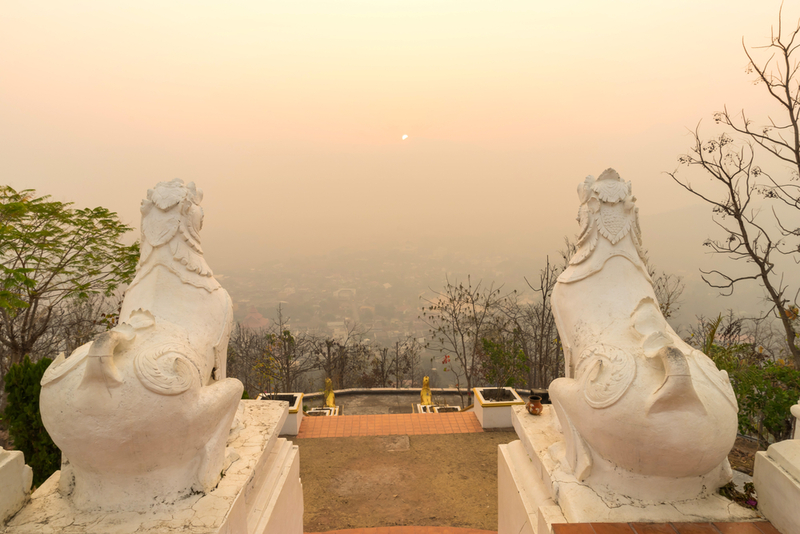 Even in the city center, Mae Hong Son remains serene. When in the old town area, you have to get a taste of the blissful way of life at the fresh market, its streets and alleys and local restaurants. The highlights, though, are the temples. Atop the hill Doi Kong Mu is Wat Phra That Doi Kong Mu. The Burmese-style temple is beautiful day and night. Come at sunset to enjoy the city view and stay until the night falls for illuminations. Other unmissable temples are the twins Wat Jong Klang and Wat Jong Kham. The Shan temples are situated by the lake Nong Chong Kham and also illuminated at night. Apart from gazing at the night reflections of Wat Chong Klang and Wat Chong Kham, enjoy the weekend walking street near the temples. You can taste Northern Thai street food and buy handcrafted from souvenirs from local vendors, which include the hill tribes.If you visit in winter, the night market runs every day.